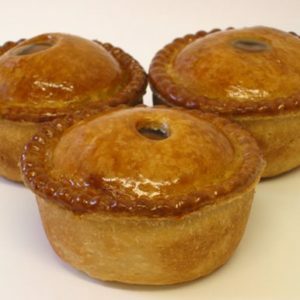 As double winners of the great Yorkshire Pork Pie Competition and also Pork Pie Appreciation Society annual competition winners, our pork pies speak for themselves. 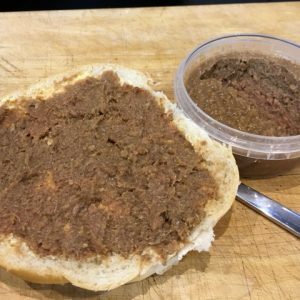 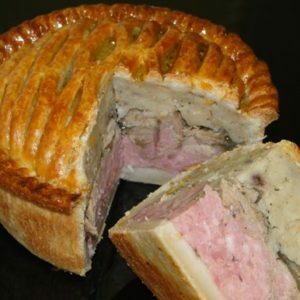 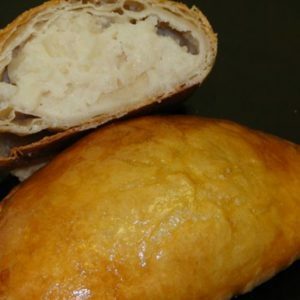 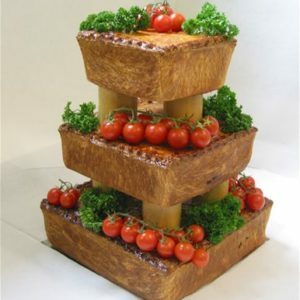 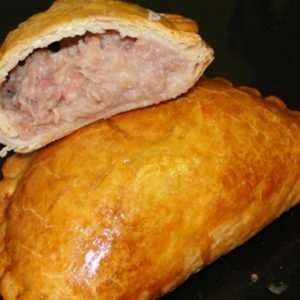 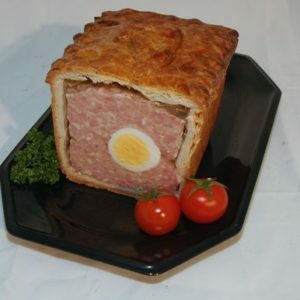 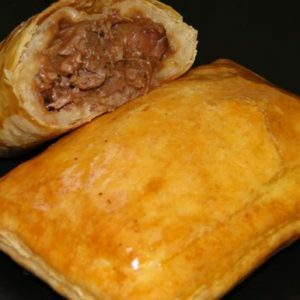 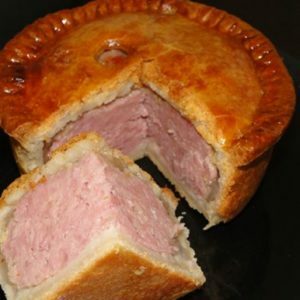 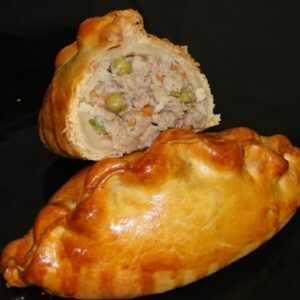 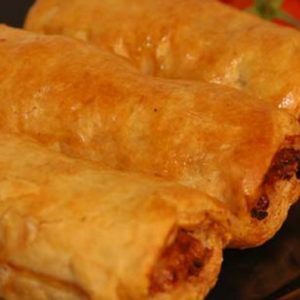 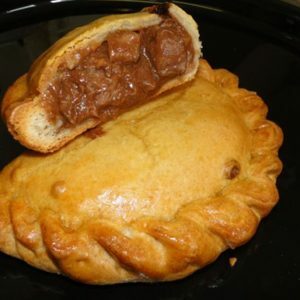 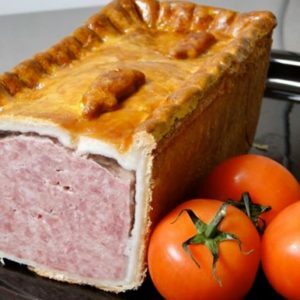 If you have never tasted a real Yorkshire pork pie then you should treat yourself to the original fast food! 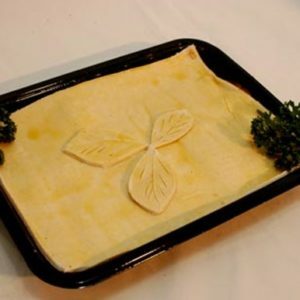 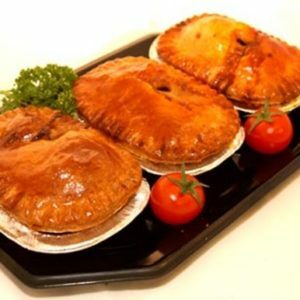 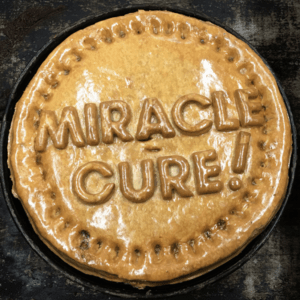 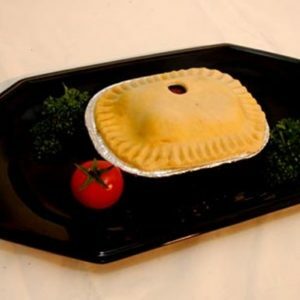 All produced on the premises, we have a range of pies to suit all tastes. 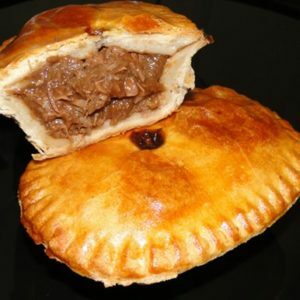 One of our latest ideas was to team up with Yorkshire Brewer Timothy Taylors to produce a delicious Steak & Ale Pie containing their famous Landlord Ale.